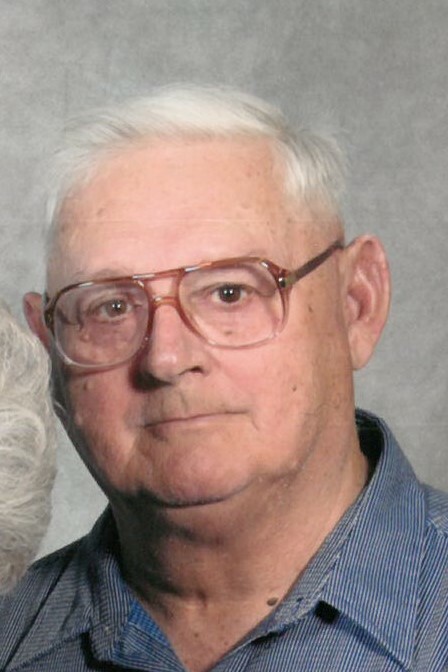 Don “Doc” Boyer, 85, of Moweaqua, died November 5, 2018 in Moweaqua Rehabilitation and Health Care Center. Funeral services will be 12:00 p.m. Thursday, November 8, 2018 in Seitz Funeral Home, Moweaqua. Visitation will be one hour prior to service time. Burial with Full Military Honors will be in Oddfellows Cemetery, Moweaqua. Memorials may be made to CAMP (Central A&M Promoters) or Special Olympics. “Doc” was born June 16, 1933 in Vincennes, IN, the son of Leo and Helen (Barrett) Boyer. He married Louise Younker November 27, 1954 in Moweaqua. She survives. “Doc” was affiliated with Destiny Fellowship Church of Moweaqua. He was retired from ADM and the former trainer for the ADM Pride softball team, Macon High School football team and Central A&M High School football team. “Doc” proudly served his country as a paratrooper and medic in the United States Army during the Korean War. Surviving is his wife, Louise; grandsons: Danny Wilkinson of Shelbyville and Nathan (Marsha) Wilkinson of Moweaqua; and great-granddaughters: Olivia and Kaydence Wilkinson, also of Moweaqua.